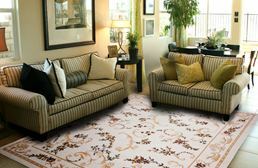 Beautiful and popular patterns for any room of the home. Durable enough for use in your outdoor oasis. 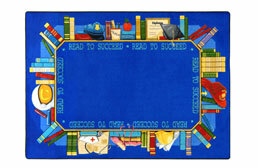 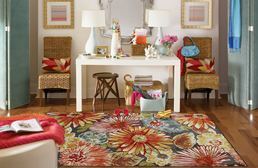 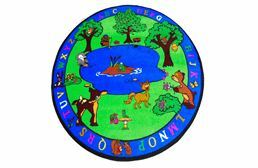 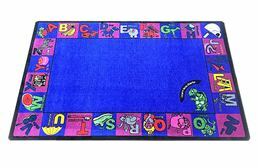 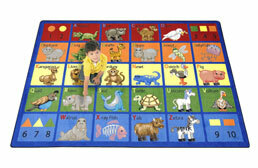 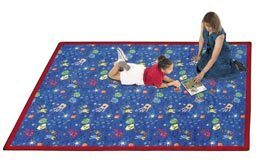 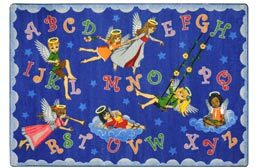 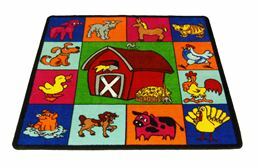 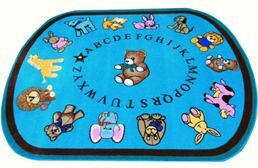 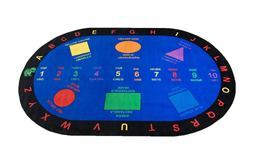 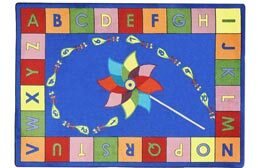 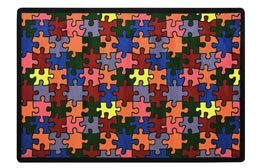 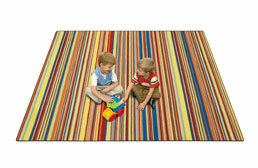 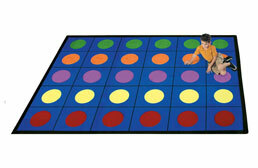 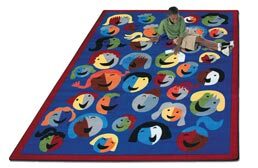 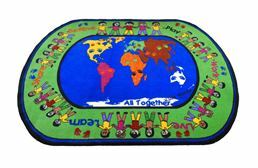 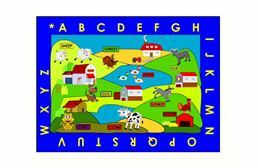 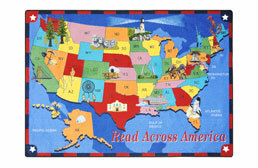 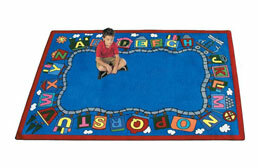 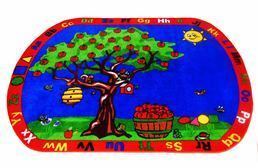 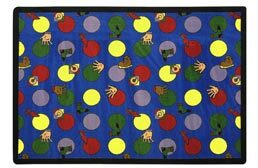 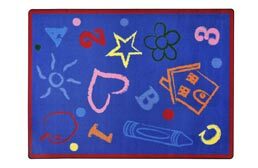 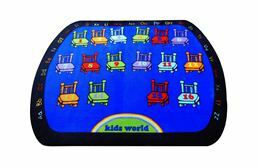 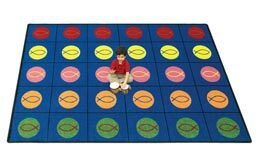 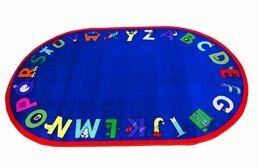 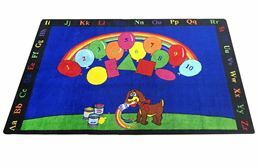 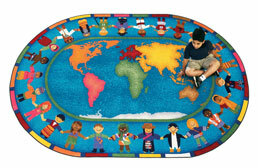 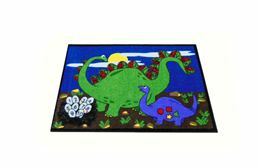 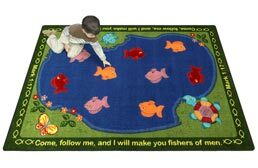 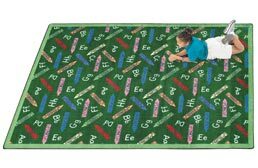 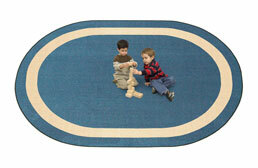 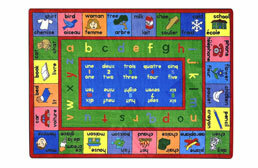 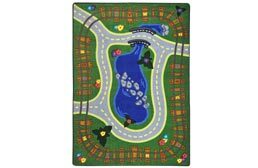 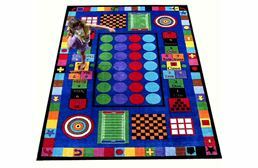 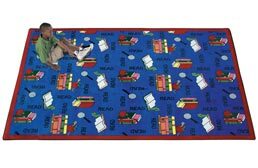 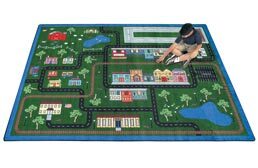 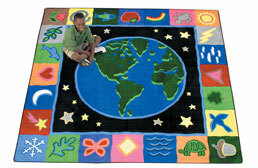 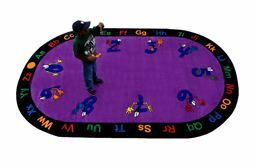 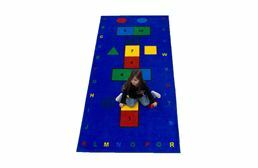 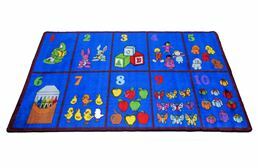 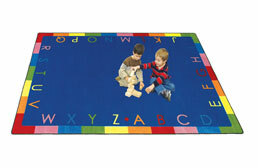 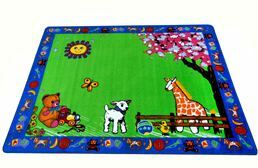 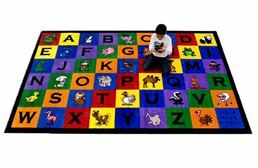 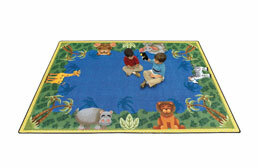 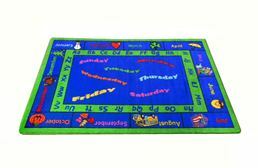 Fun and colorful rugs by theme for the little ones. 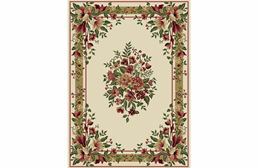 Sized for hallways and narrow spaces. 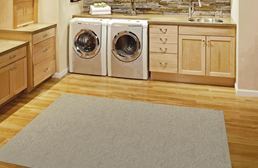 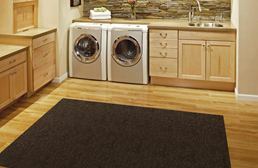 If you've purchased a brand new beautiful hard surface floor, you are going to need something to put down to help protect your floors against spills, damage, and scratches. 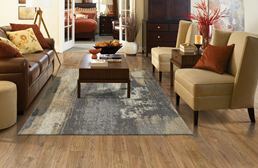 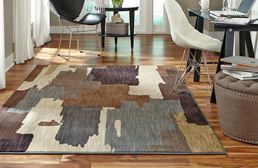 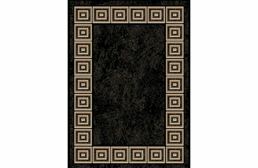 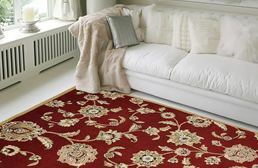 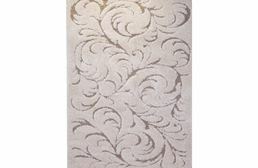 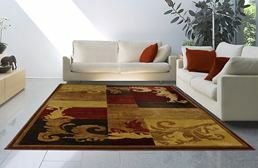 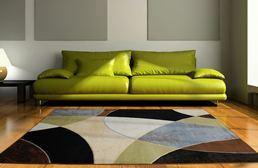 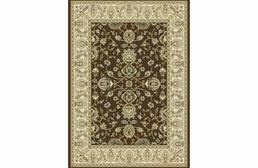 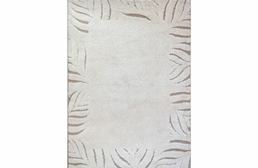 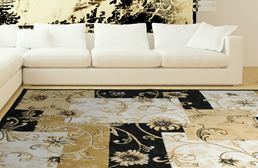 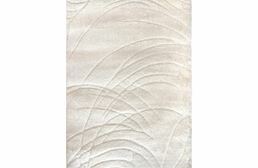 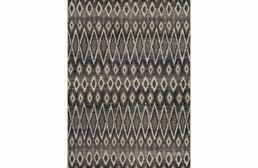 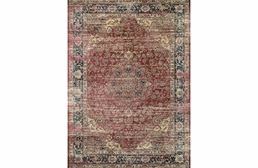 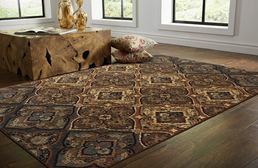 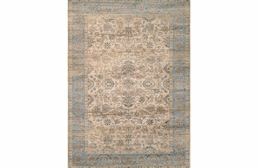 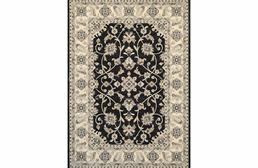 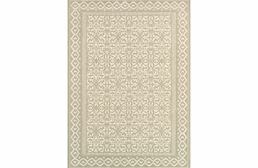 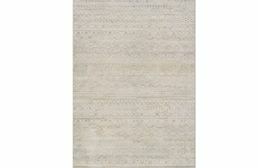 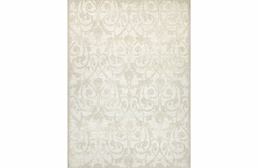 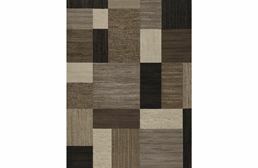 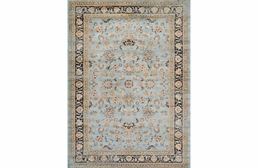 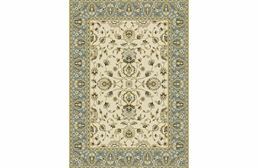 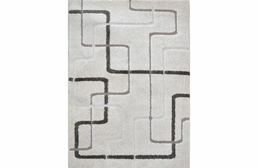 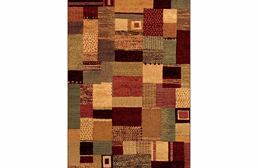 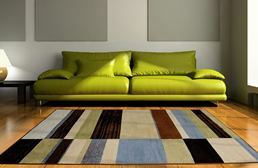 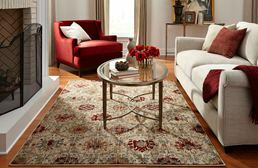 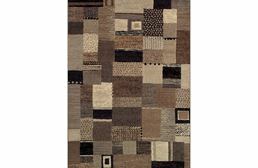 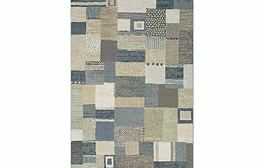 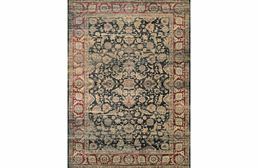 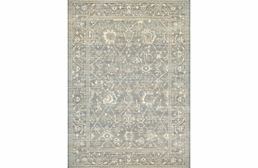 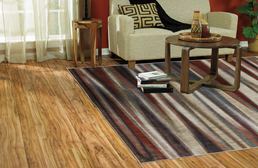 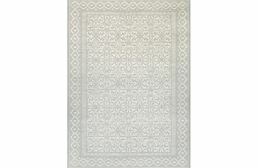 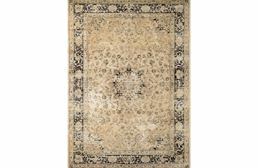 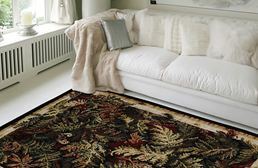 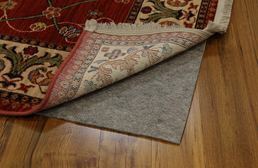 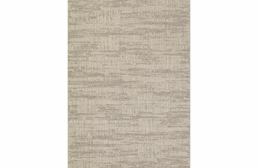 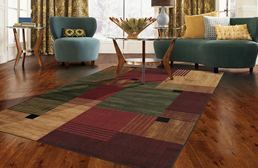 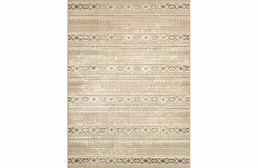 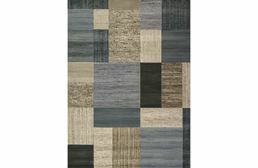 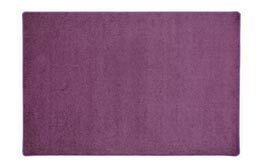 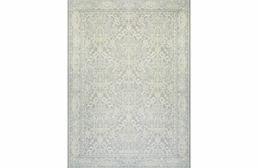 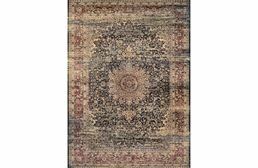 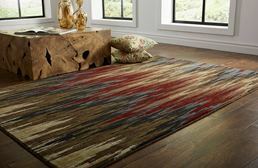 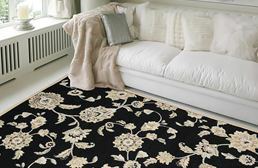 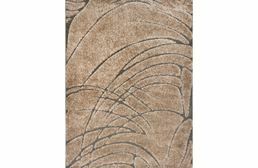 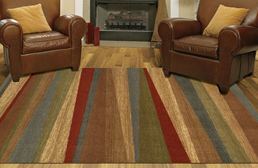 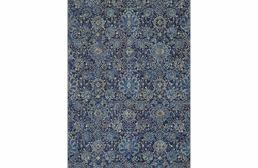 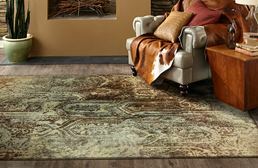 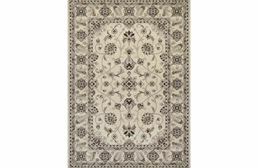 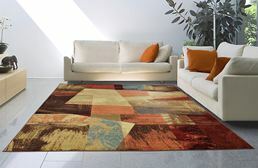 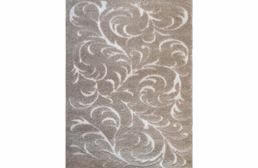 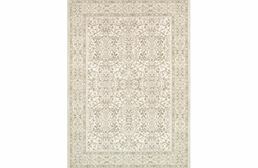 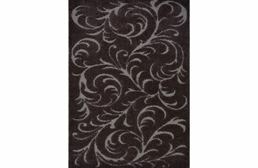 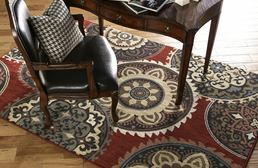 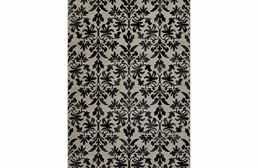 By choosing an attractive area rug for your room, you can easily add a stylish finishing touch to any space. 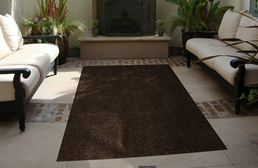 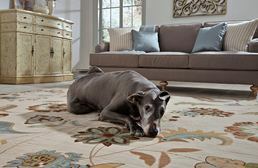 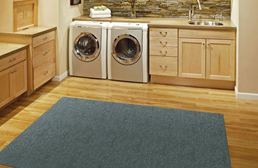 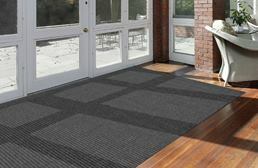 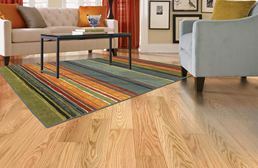 FlooringInc.com has options for indoors, outdoors, and options that are multi-environment for indoor & outdoor use. 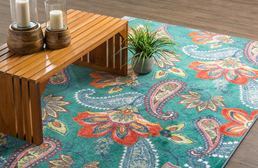 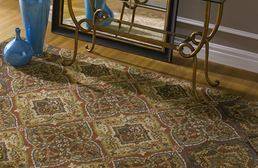 Area rugs are the perfect addition to any space, including man caves, family rooms, basements, bedrooms, dining rooms, and more.